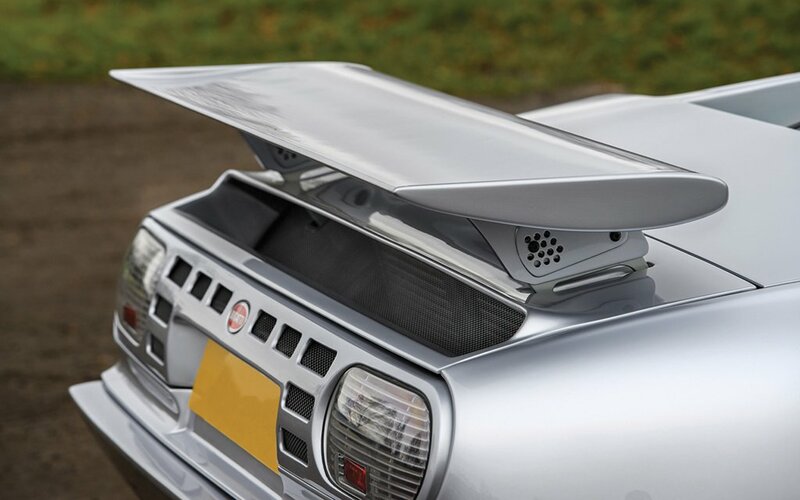 It’s never gained the recognition level of its younger cousin, but before the Veyron was doing 250 MPH and turning heads, Bugatti’s EB110 Super Sport was not so quietly topping 216 MPH. 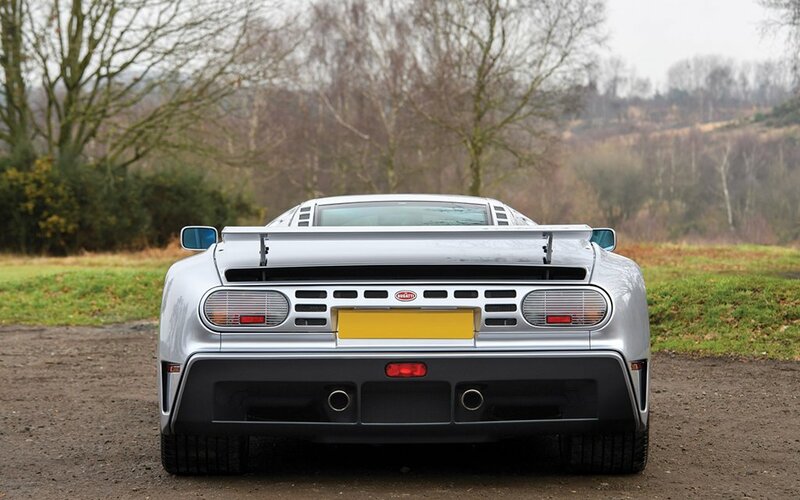 Probably the biggest reason for the disparity is, in addition to being very fast, the EB110 SS is fewer-than-35-models-ever-built rare, which is why it’s big news when one comes up for auction. 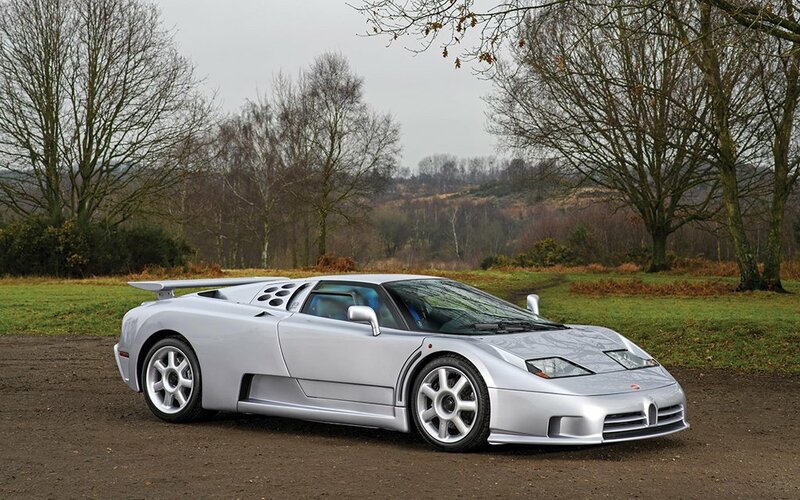 A factory prototype that was manufactured in 1993 after the original Bugatti EB110 SS was shown at the Geneva Auto Show the year before, chassis No. PCD39006 was first used for fuel consumption homologation testing before being outfitted with the very 3.5-liter V12 that was used to set the then-world speed record in ‘92 (212.9 MPH). Capable of doing 0 to 60 in just 3.2 seconds, this special 603-HP EB110 SS has a number of other factory modifications and features aerodynamic carbon fiber bodywork throughout. 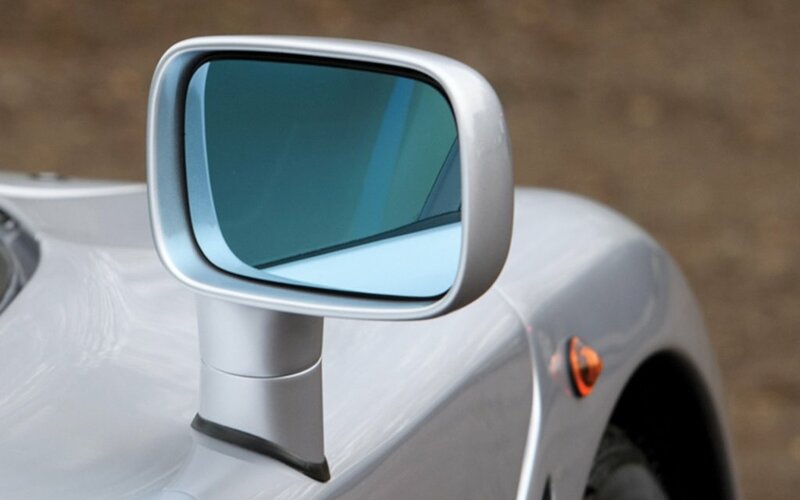 Presented in light grey metallic, the Concours-condition model has 2,050 miles on its odometer. “Considering its exceptionally low mileage, its use as a factory test bed and known ownership history from new, it is plain to see that this EB110 SS prototype is a remarkable automobile in every sense and one truly fit for inclusion in the world’s finest collections,” RM Sotheby’s says. If you’d like to add it to yours, you’ll probably need at least a million clams to do it.